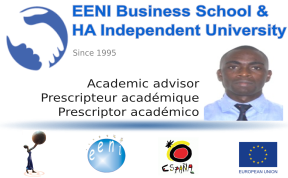 Syllabus of the Online Course (Subject): Foreign Trade and Business in Ivory Coast (Côte d’Ivoire). 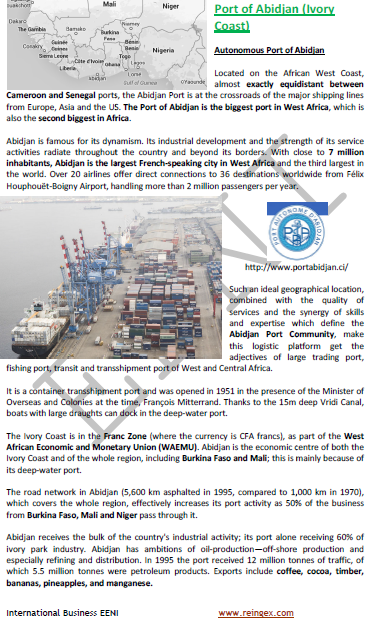 Port of Abidjan. 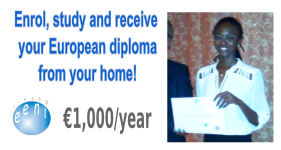 Description of the Online Course: Foreign Trade and Business in Ivory Coast (Côte d’Ivoire). 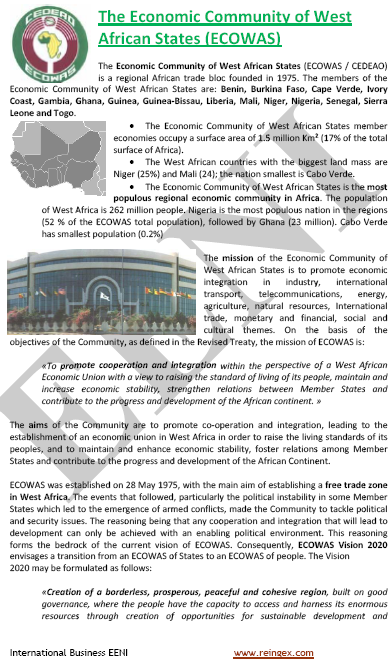 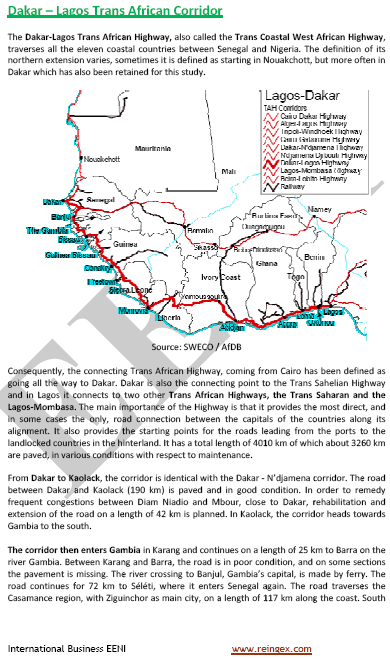 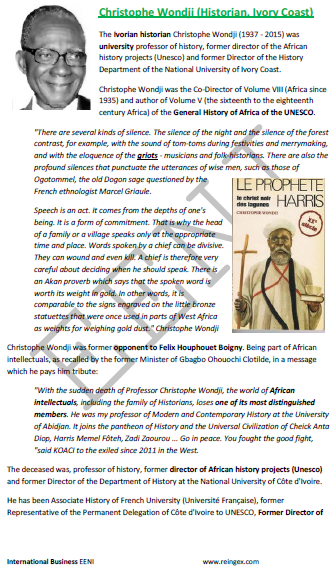 Ivory Coast belongs to West African Economic Area (African Civilisation). 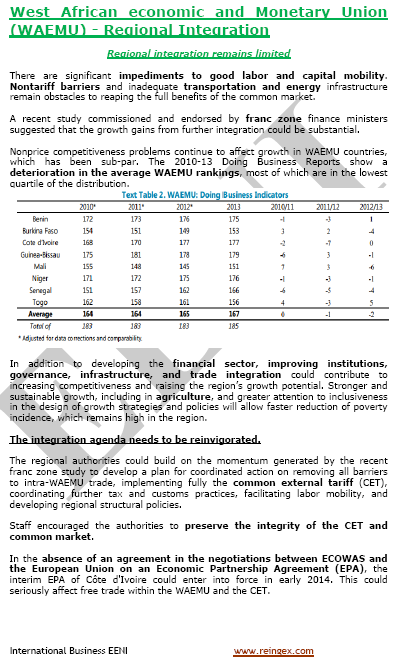 Ivorian industry contributes with 20% to the gross domestic product and accounts for 40% of the West African Economic and Monetary Union countries. 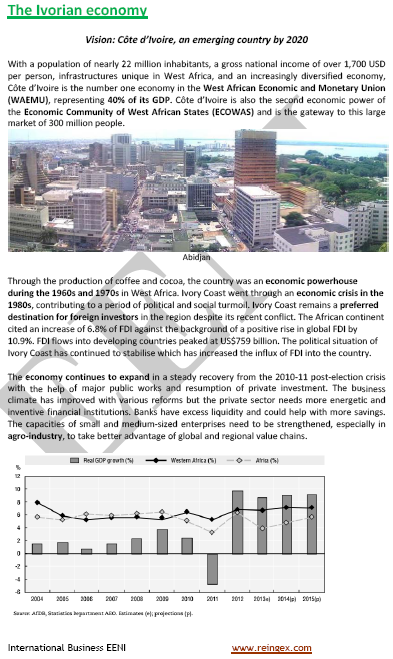 50% of the companies have a turnover less than 1 billion FCFA. 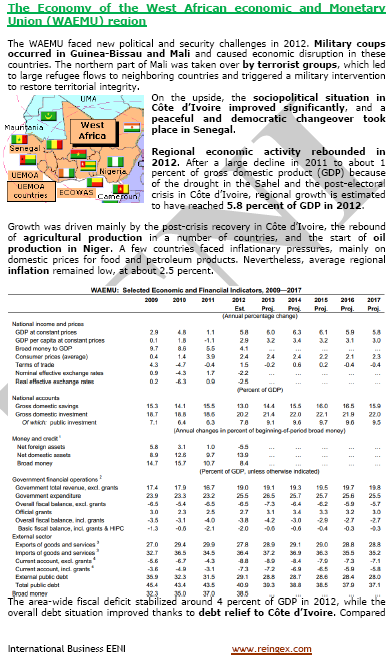 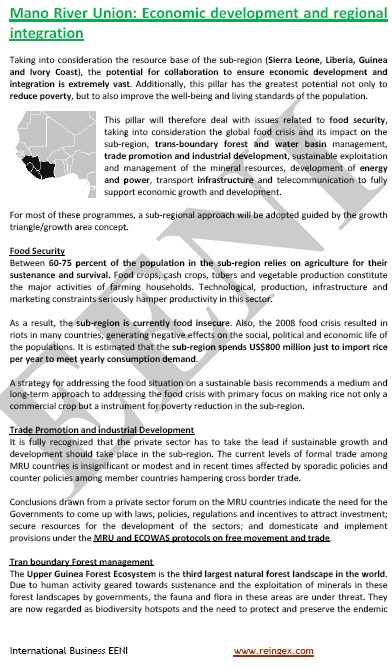 Main Ivorian Industries affected by the crisis: construction, agribusiness, textiles, and wood. 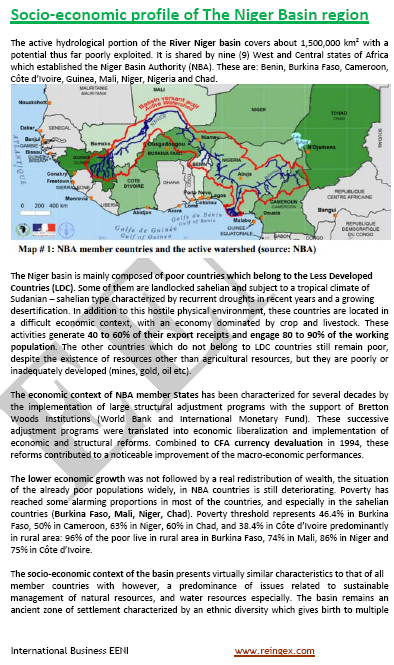 International Trade of Ivory Coast. 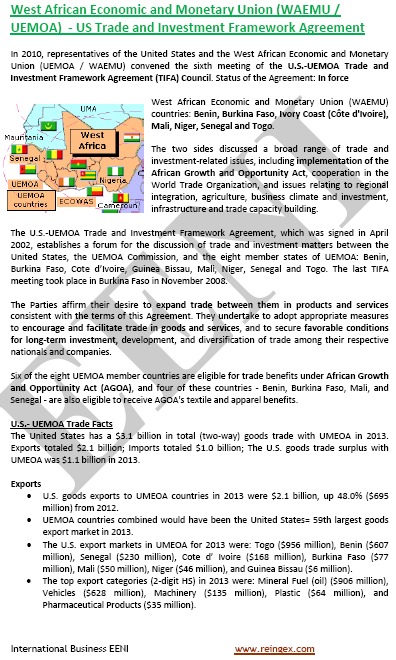 Asia is the third largest trading partner (12.5%) of Ivory Coast, after Europe (44%) and African countroes (29%). 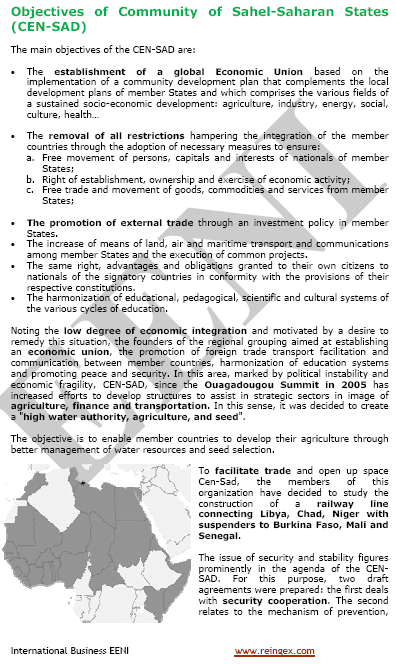 Trade Agreements and preferential access of Ivory Coast.